Ironically, the compromised accounts were used to raise follower counts of other users, as we explain later in the article. 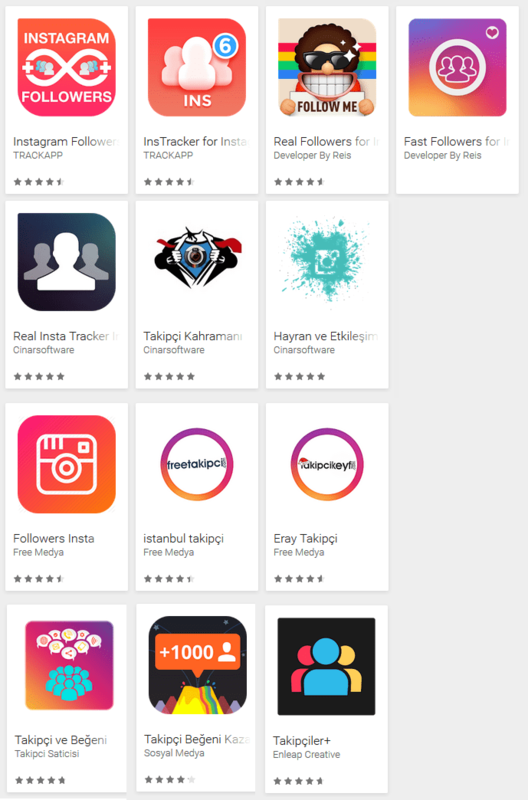 As shown in the following screenshot from our analysis of one of these apps – “Instagram Followers” – it requires the user to log in via an Instagram lookalike screen. 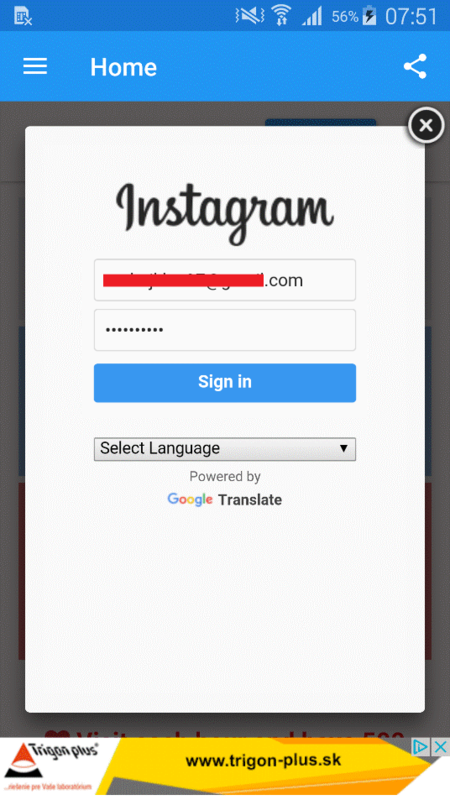 The credentials entered into the form are then sent to the attackers’ server in plain text. 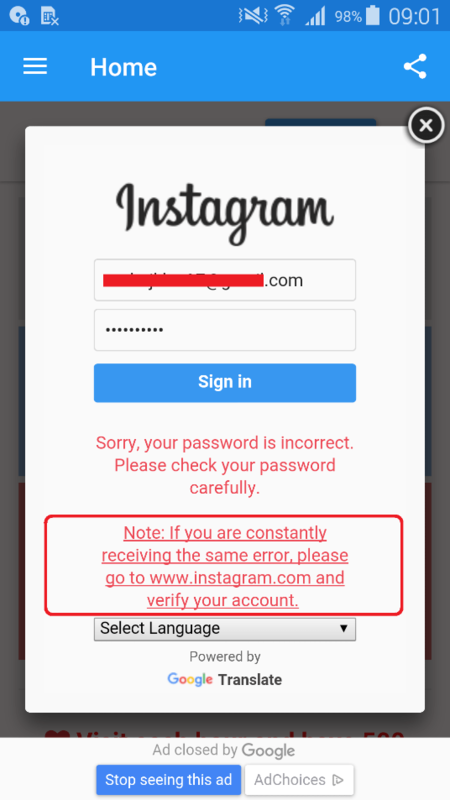 After having entered the credentials, the user will find it impossible to log in, as explained in an “incorrect password” error screen. If you’ve downloaded one of these apps, you will find one of its icons under your installed applications. 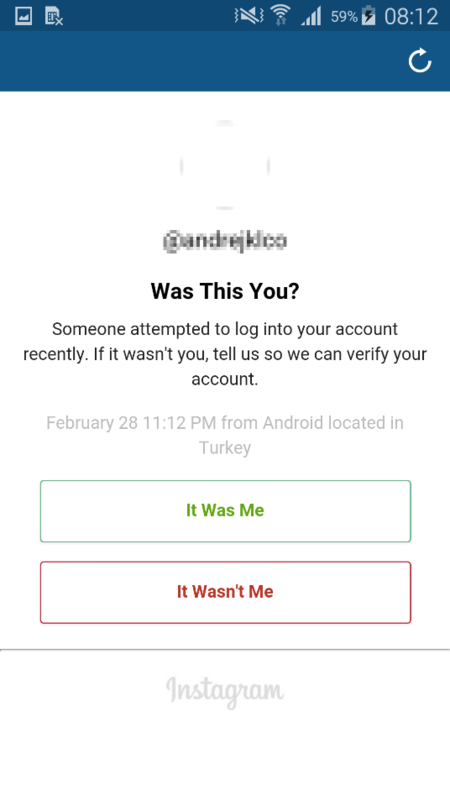 You will also have seen a notice from Instagram about someone attempting to log into your account, as shown in Fig. 4. 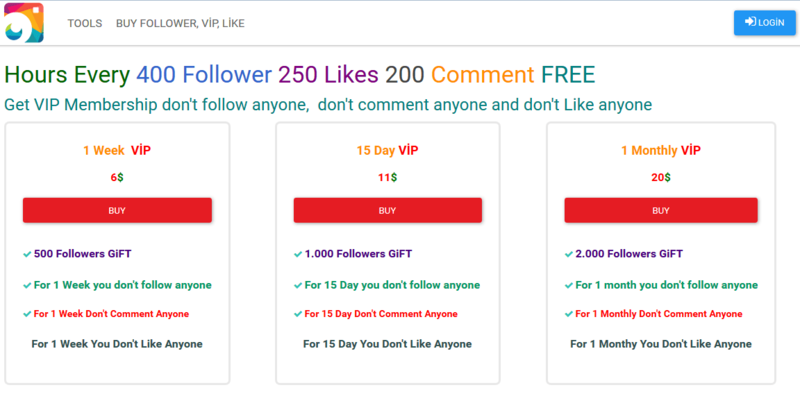 Finally, your Instagram account might appear to have increased following and follower numbers, or you might be getting replies to comments you never posted. 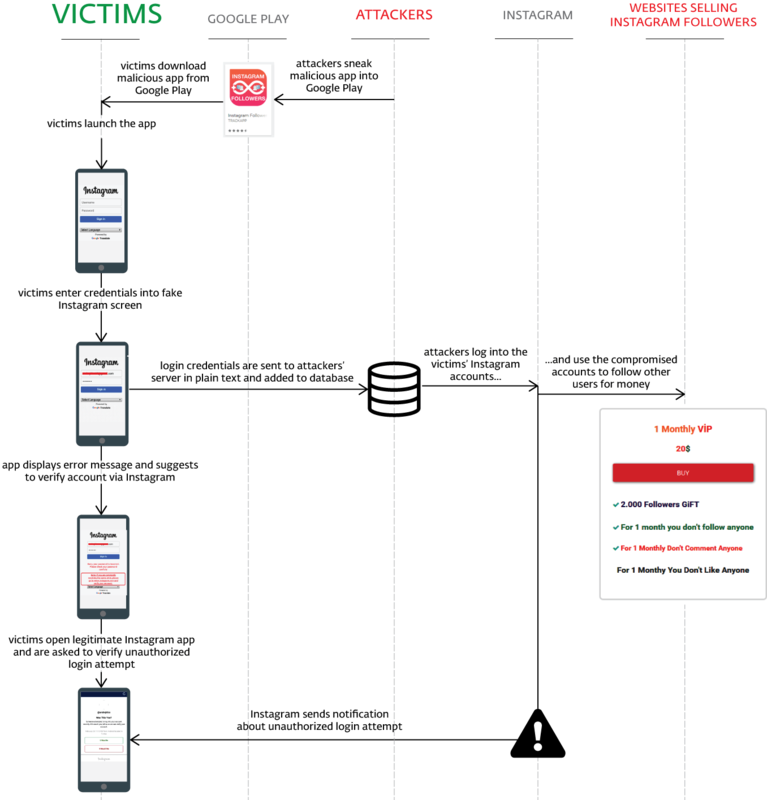 Do not insert your sensitive information into untrusted login forms of third-party apps. 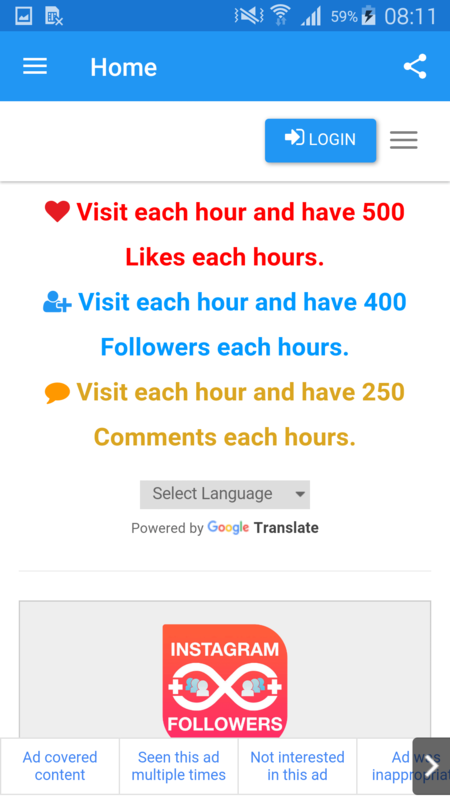 To verify whether an app is to be trusted, check the popularity of its developer by numbers of installs, ratings and, most importantly, content of reviews.